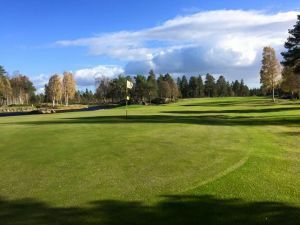 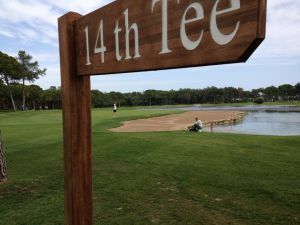 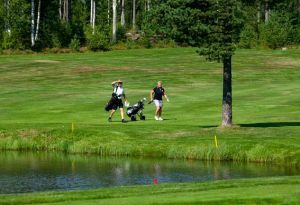 The Surfers Golfklubb is an 18-hole course of the nature of the park is located in a rolling landscape of old farmland. 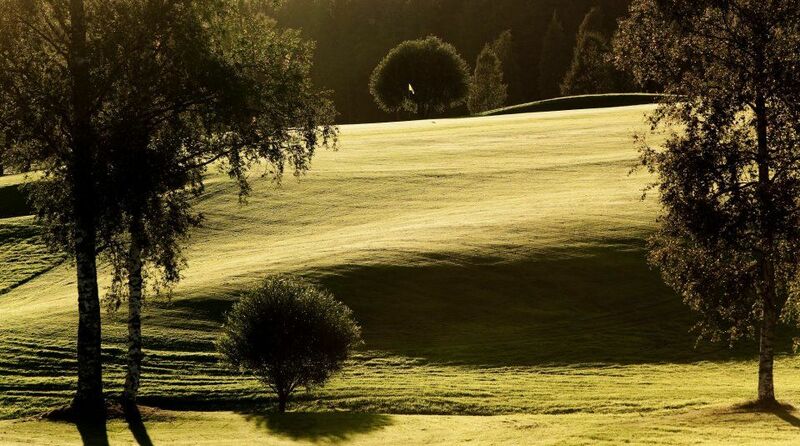 The soil guarantees good vegetation. 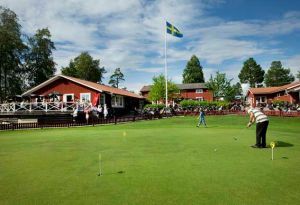 The club is testified pleasant and well-run, which is something that rendered the award “Path” in Norrbotten and Västerbotten in 2002. 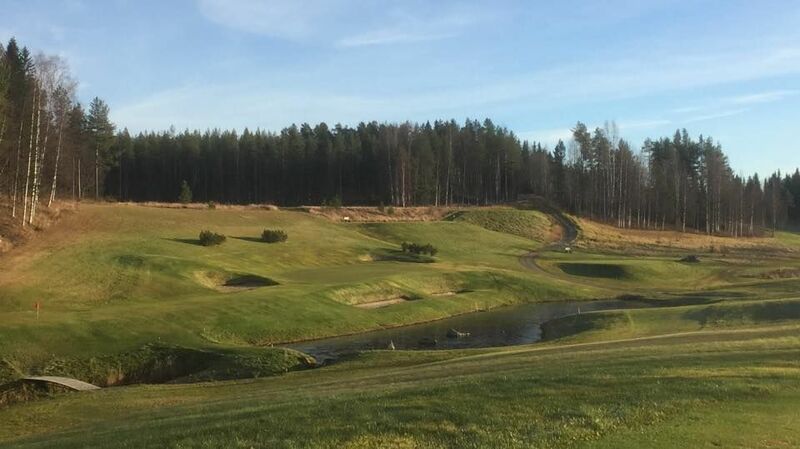 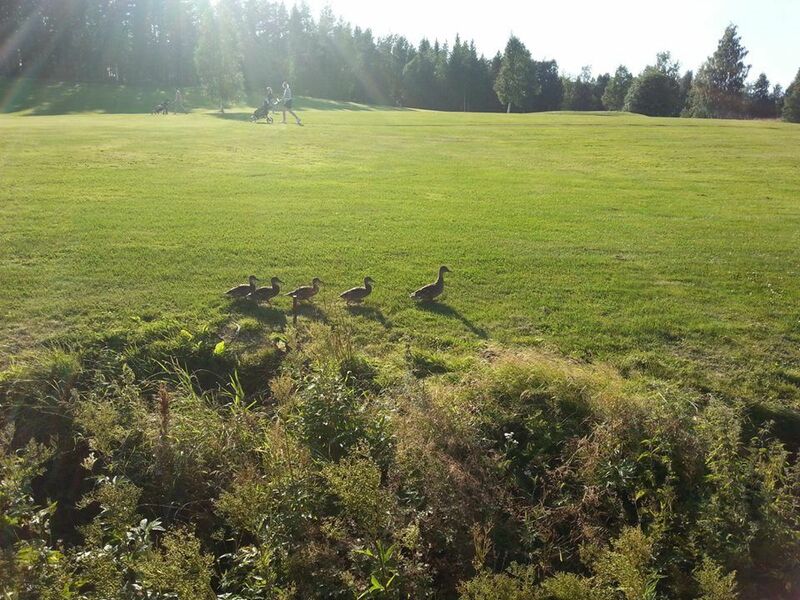 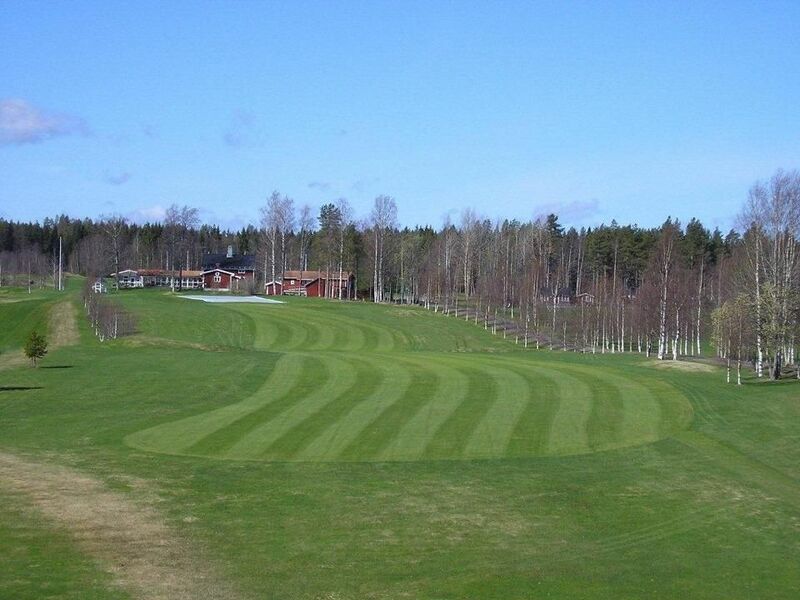 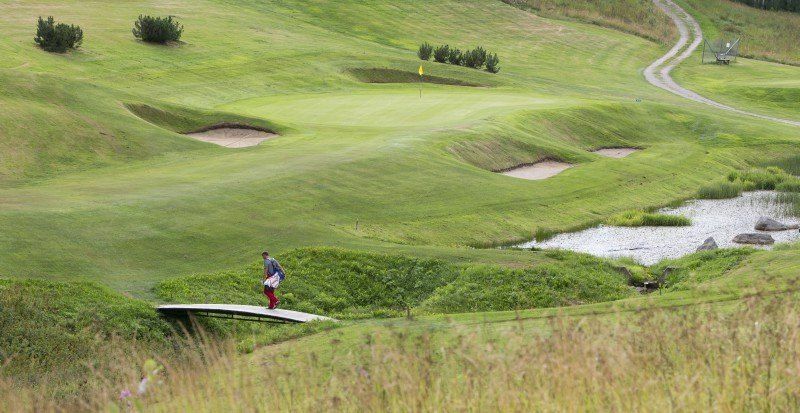 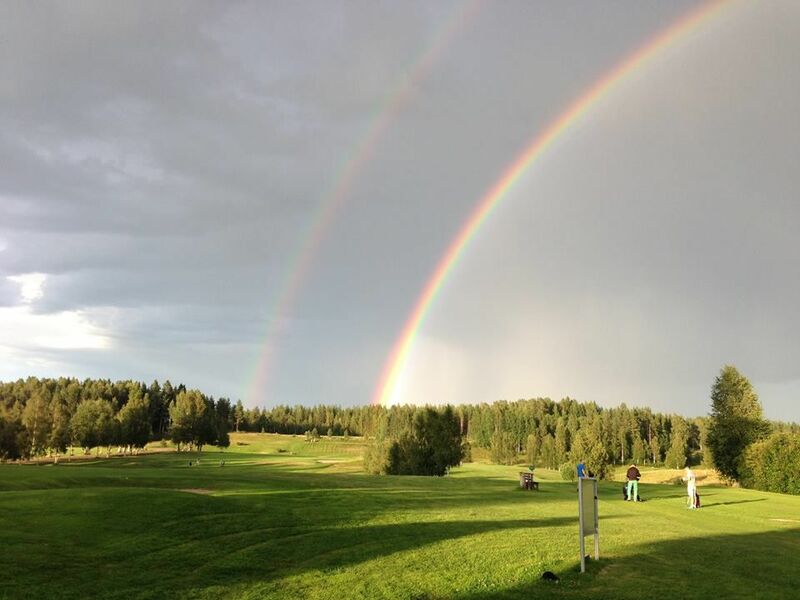 2014 was ranked our hole 8 as one of Sweden’s top 50. 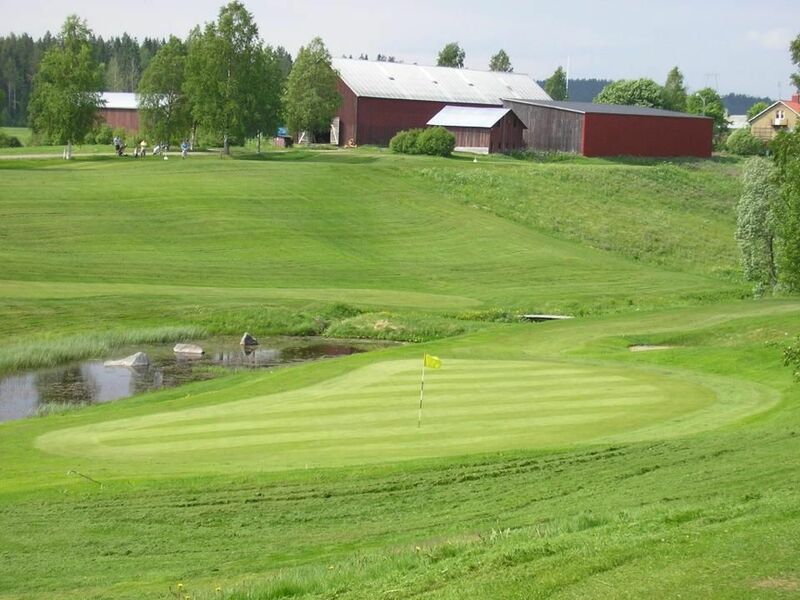 Sörfors Golfklubb - 1 StorSpoven 18-hål is not yet in our pool of Golf Courses for orders.